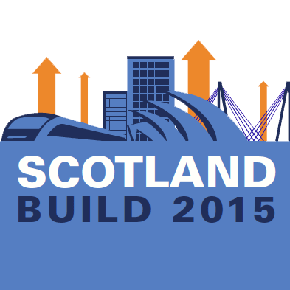 Scotland Build 2016 at the SECC in Glasgow 23 -24th November, is Scotland’s dedicated construction exhibition focused on Scotland’s construction boom. 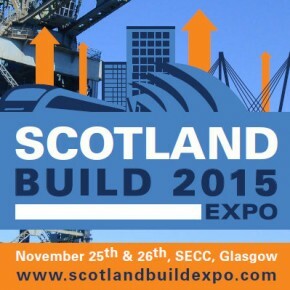 The 2015 Scotland Build Expo recently took place between 25-26th November at the SECC in Glasgow. 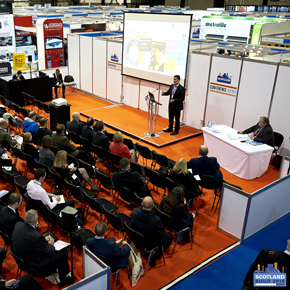 Scotland Build 2015 at the SECC in Glasgow 25 -26th November, is a new dedicated construction exhibition focused on Scotland’s construction boom. The Scottish Government has taken steps towards developing the Scotland’s solar investment under the Renewables Obligation, the main support mechanism for renewable electricity projects in the UK.